If you are making the donation through your company or organization, please click the 'Donate as an Organization' button above and list yourself as the contact. After8toEducate would not be able to operate without the generous contributions from local and national donors. Your contribution ensures that high school youth receive shelter and support services necessary to improve student and life outcomes. 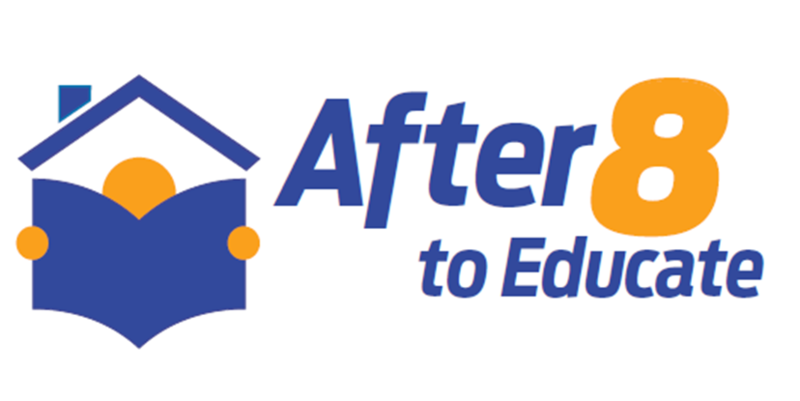 After8toEducate is about changing life trajectories. Thank you for being part of this critical change for our greater community and for posterity.